Update: 09/04/2013 This property is sold! 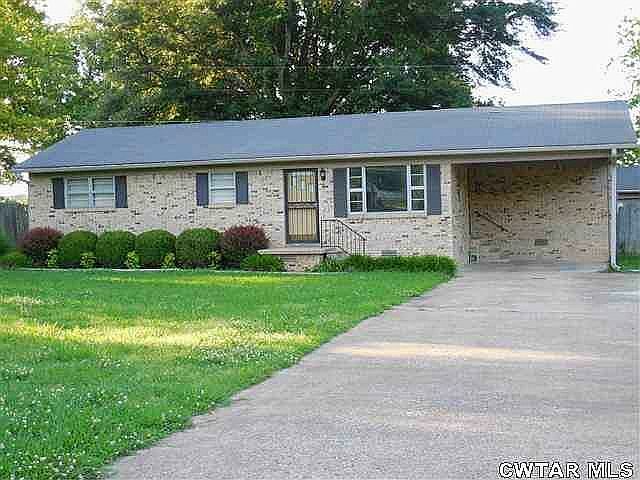 Here is a new foreclosure near Dyersburg in Goodhope Subdivision between Newbern and Roellen. This is a 3 bedroom 1 bath brick home located at 282 Copeland. The list price is $55,900 and it is listed by Debbie Carroll at Coldwell Banker Creswell. This is another foreclosure listed by an out of town company but if this house is of interest to you please call me and we will go look at it and then I will help you buy it. My direct number is 731-589-7841.